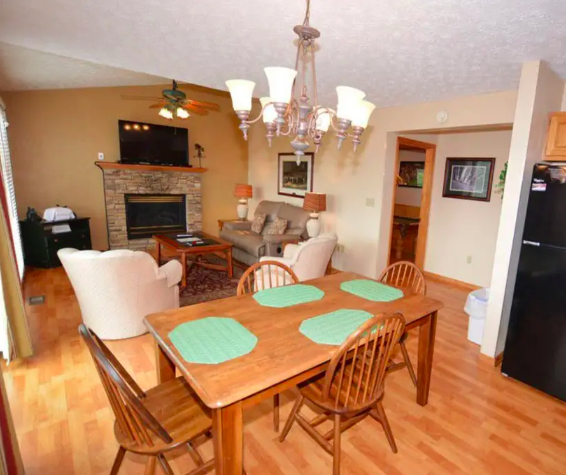 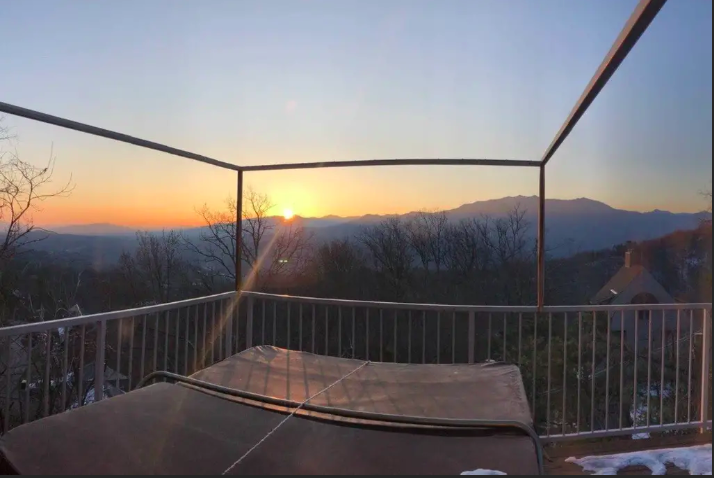 2 bed 2 bath 3 story chalet at the top of Ski Mountain overlooking the Great Smoky Mountain National Park. 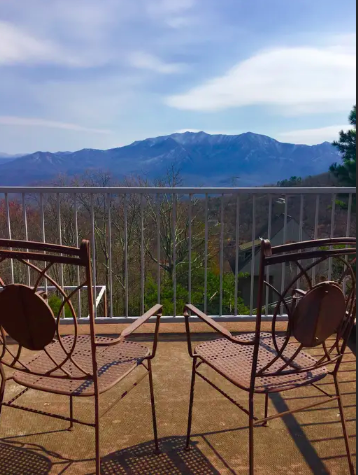 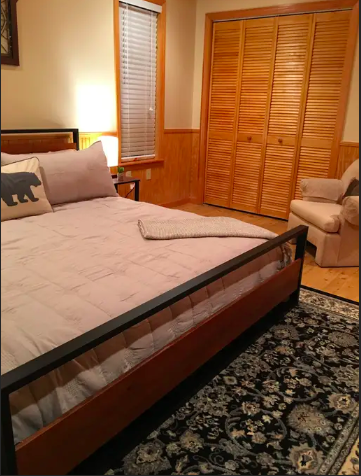 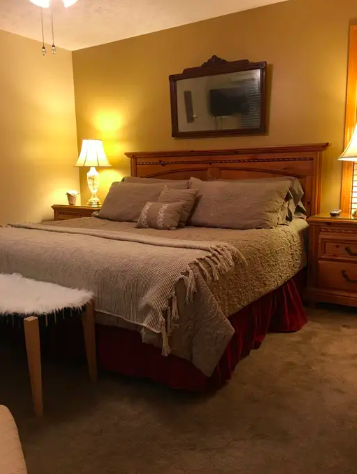 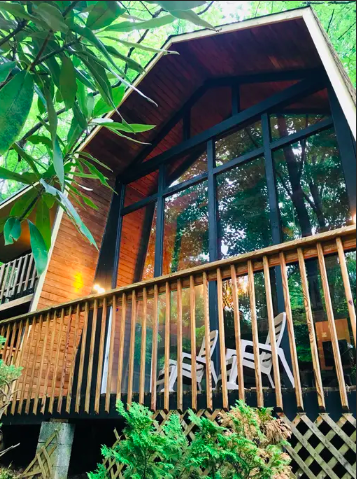 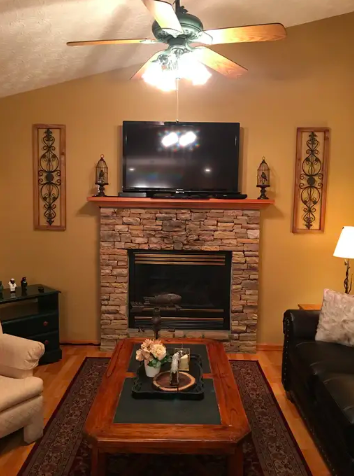 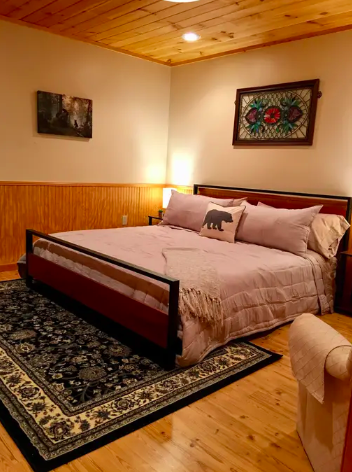 2 car detached garage, hot tub on back deck with beautiful views of the Smoky Mountains, and accommodations for 6 guests comfortably. 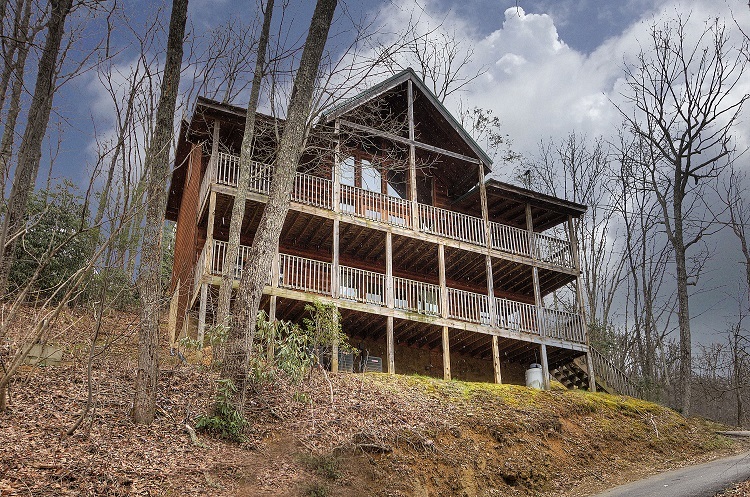 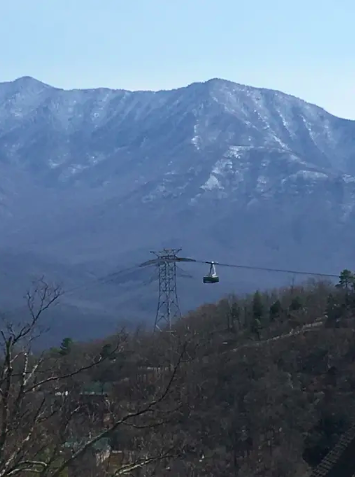 3 miles from Downtown Gatlinburg and entrance to National Park. 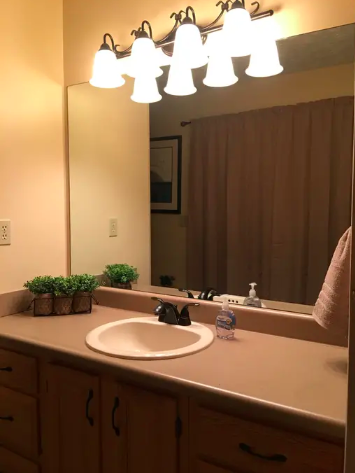 (More photos forthcoming). 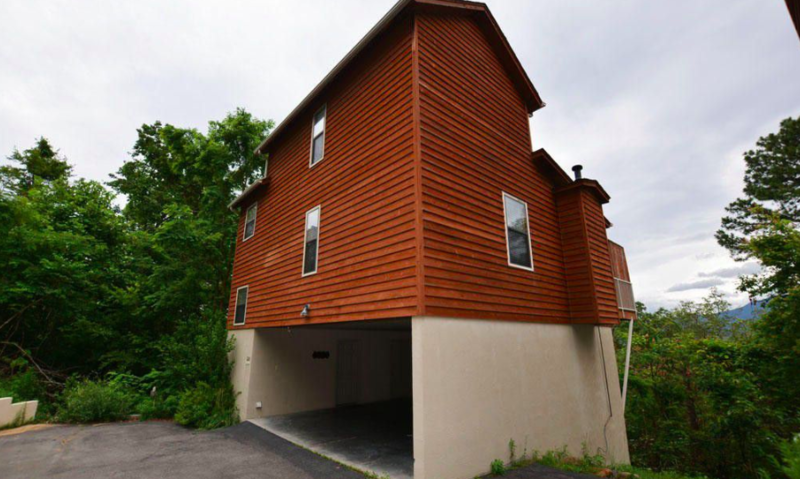 This unit is a PUD, 0 sq ft lot.